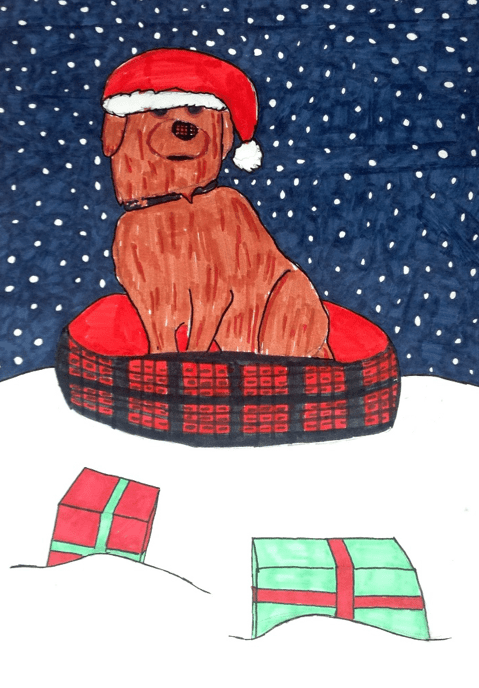 Well done to Sarah Smart in S2 who is runner up in this year’s City of Edinburgh Council Christmas Card competition. Her successful design will be displayed on bus shelters in Princes Street from the 1-4 December 2017. If you are in town please do look out for it! This entry was posted in News, News & Events and tagged achievements, artanddesign, charity, news by tynecastleadmin. Bookmark the permalink.